Contact Chiropractor in Gainesville, TX serving Gainesville. Wellness, massages. 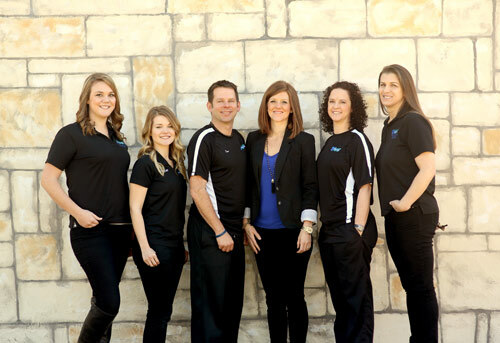 West Functional Chiropractic – We care about YOU. What Can West Functional Chiropractic Do For You?